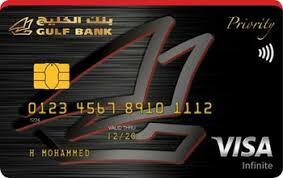 Kuwait Finance House is pleased to present Visa Platinum Select Credit Card. It comes with Chip and Contactless ‘Visa pay Wave’ technology enabling you to make payments easily and safely with advanced security features and highest international standards. 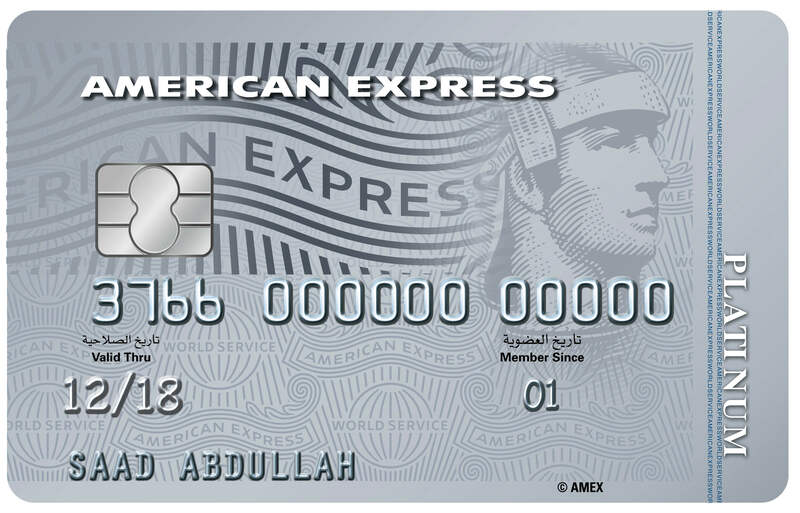 This card presents the best features and privileges that can be presented by credit cards, some of which are flexible credit limit, discounts, promotions, further to limited airports lounges access. KD 25 (Deducted after card issuance). Due amounts are deducted monthly on a specified date. 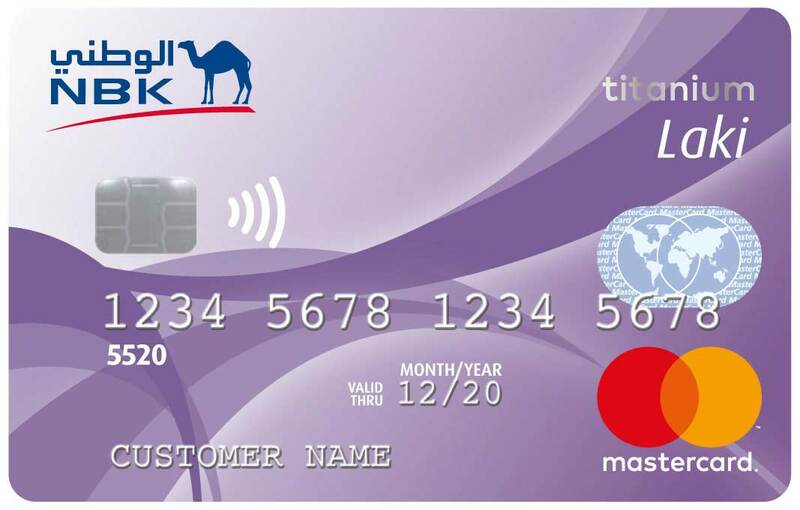 Allowed credit limit starts from KD 400 to KD 1,499. 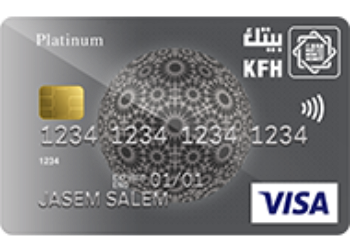 Customer salary is transferred to a KFH account. Free annual 6 visits for the cardholder to access selected airport lounges (Lounge Key). Purchase protection and extended warranty services provided by VISA. Global and domestic special offers from Visa. Special discounts from renowned international brands in Kuwait.